Are you a new veteran student @ FTCC? Step 1: Complete & submit the New Veteran Student Intake Form. This is a requirement! Step 2: Upon submission of your New Veteran Student Intake Form, you will immediately see FTCC’s Veterans Enrollment Certification Request form. Completing the Veterans Enrollment Certification Request Form is essential after registering for classes. Failure to submit the form may cause a delay in processing & receiving your benefit payment. These videos may help you with questions concerning your veteran benefits. Would you like to apply for a new benefit? Note: Make sure you save the confirmation page! 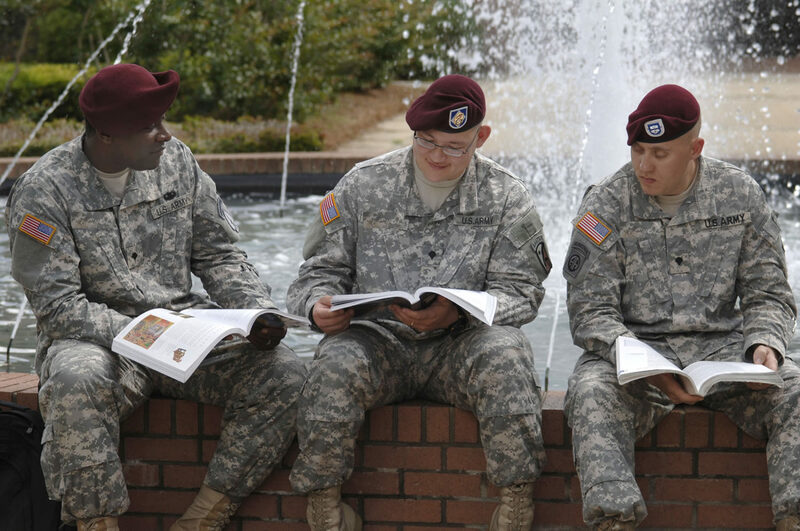 You will need to submit it when completing the New Veteran Student Intake form. Make sure you complete all questions, upload your documents & submit the form. Enter the last four (4) digits of your Social Security Number or your seven (7) digit FTCC ID. 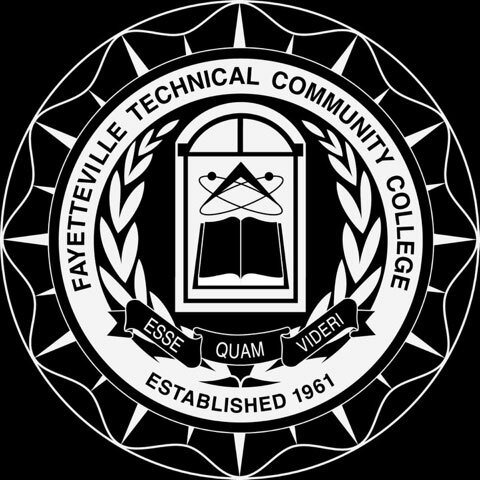 Upon submission of this form, you will immediately see FTCC's Veterans Enrollment Certification Request form. *Completing the Veterans Enrollment Certification Request Form is essential after registering for classes. *Failure to submit the form may cause a delay in processing & receiving your benefit payment.